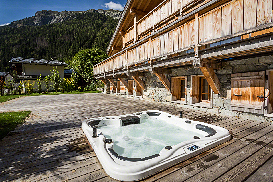 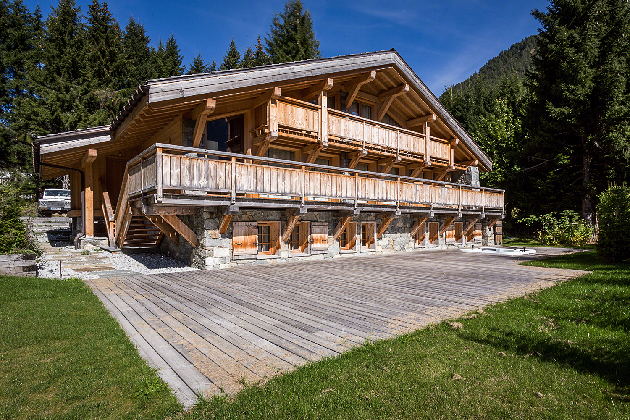 Chalet Quarta is a stunning 5 bedroom chalet ideally situated 2 minutes away from the famous Grands Montets ski area. 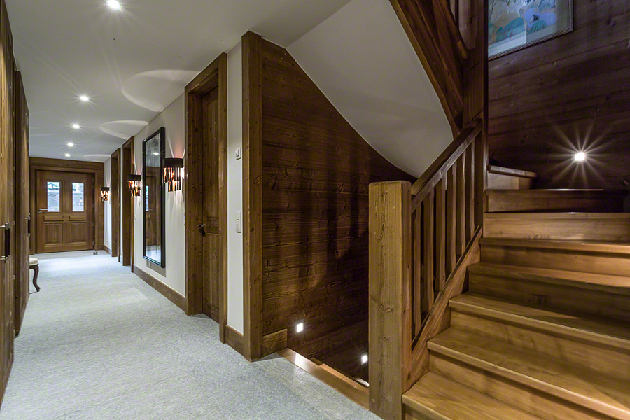 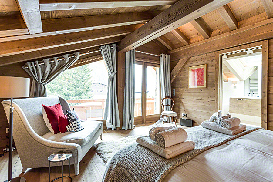 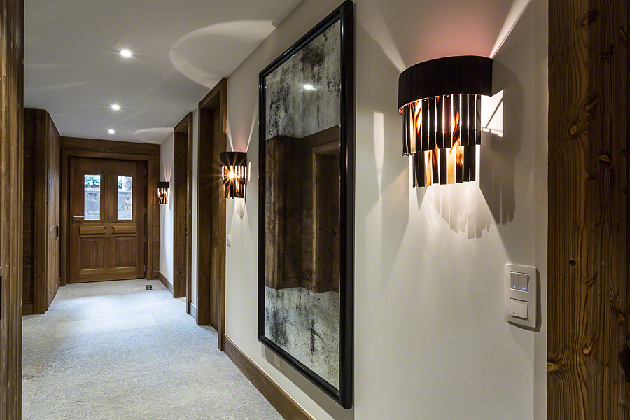 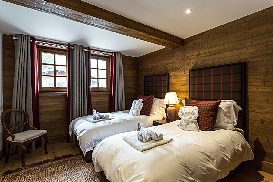 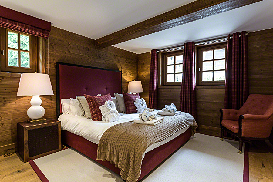 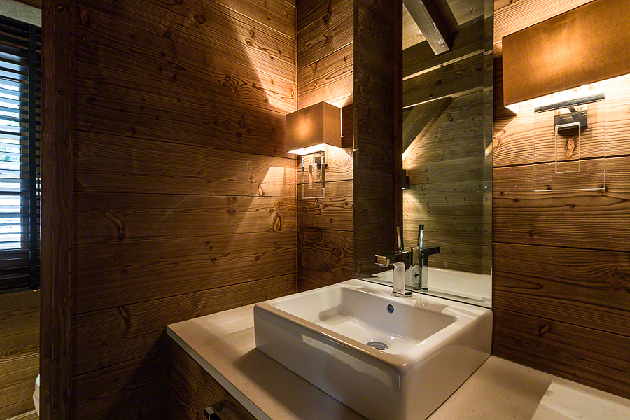 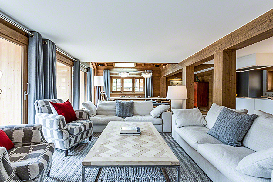 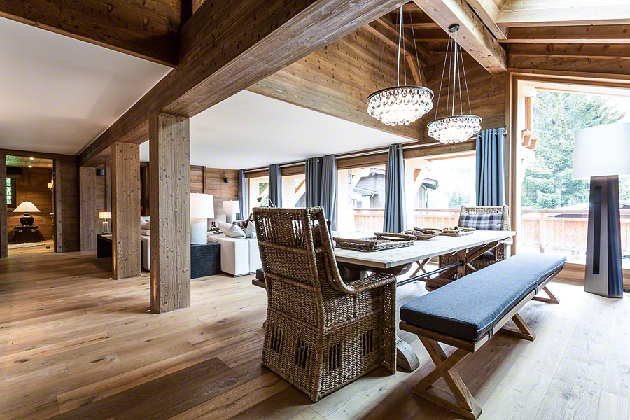 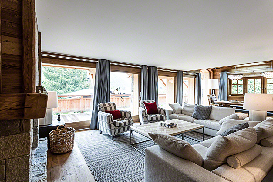 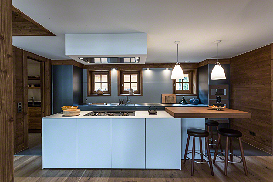 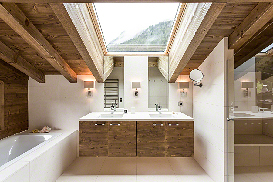 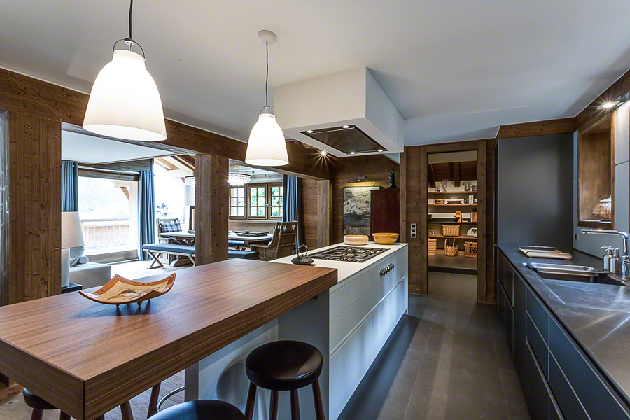 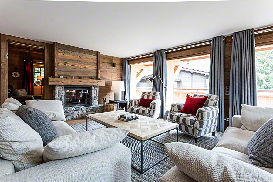 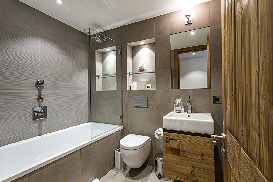 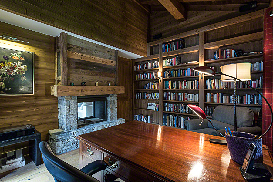 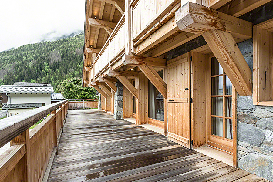 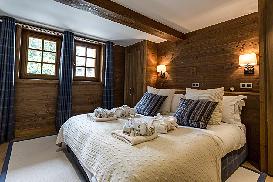 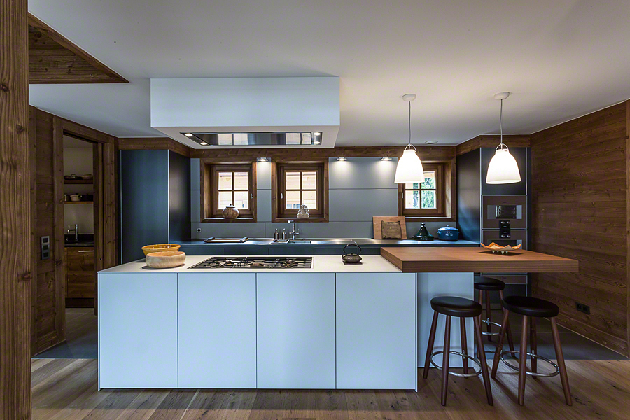 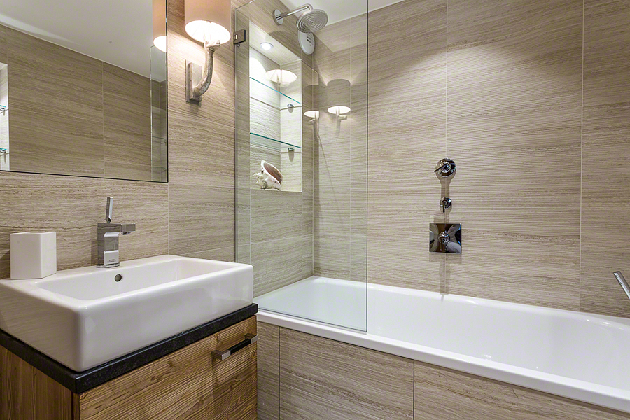 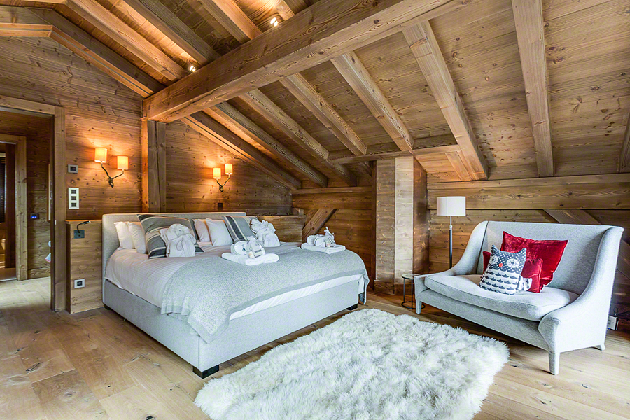 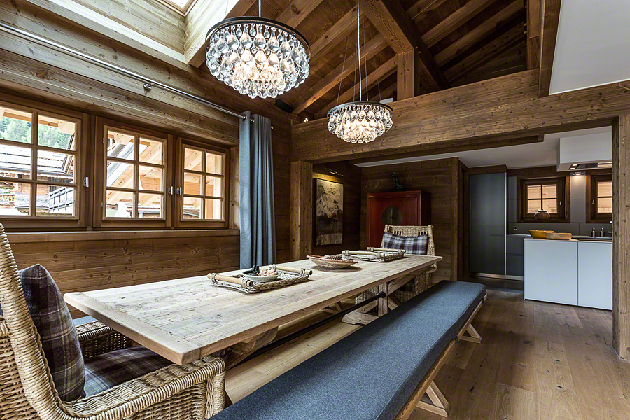 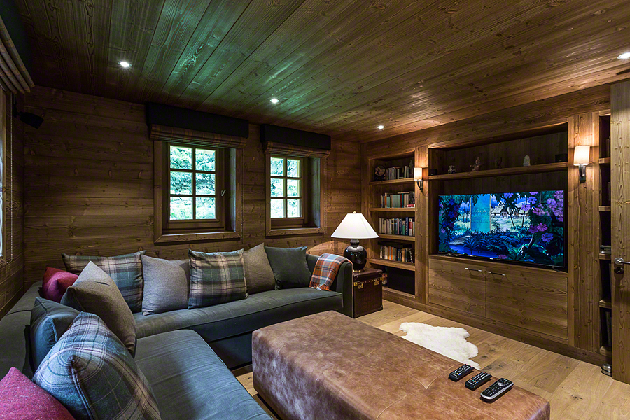 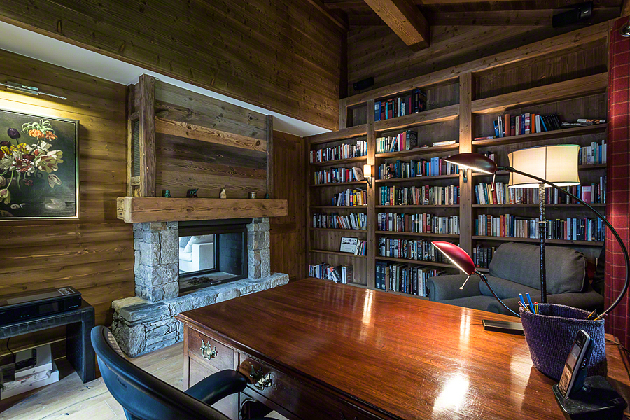 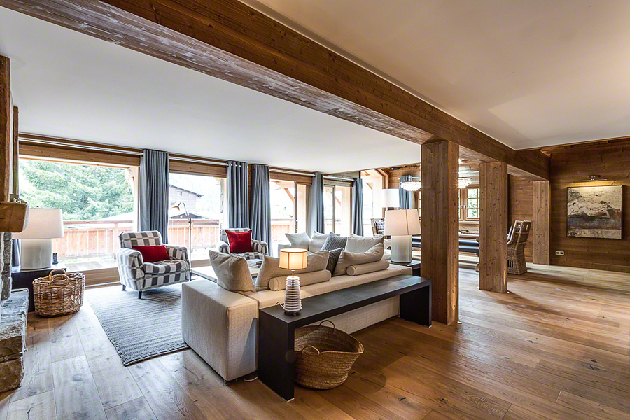 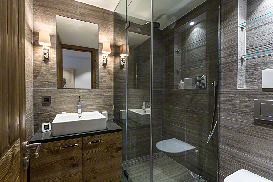 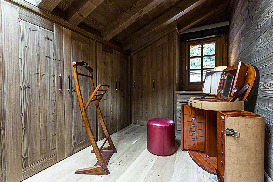 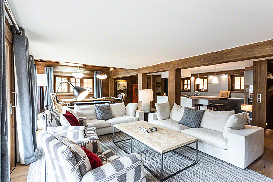 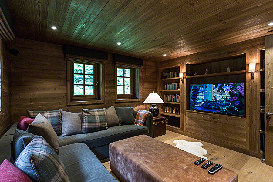 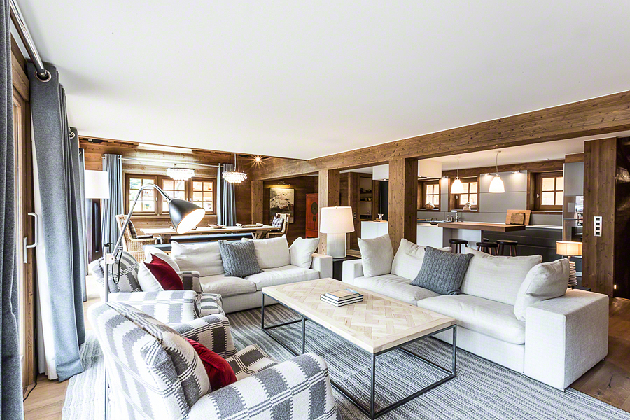 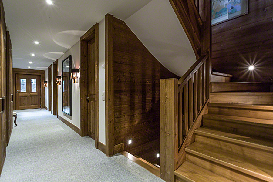 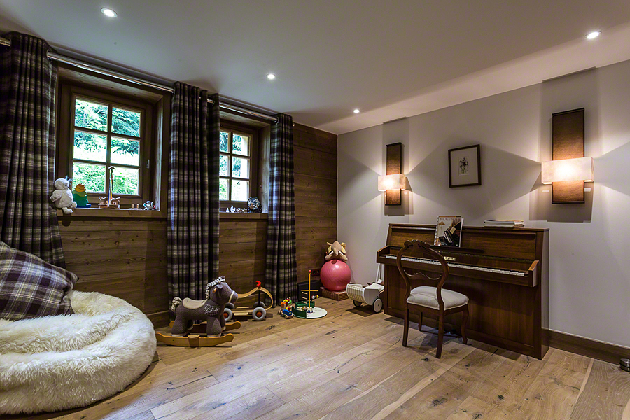 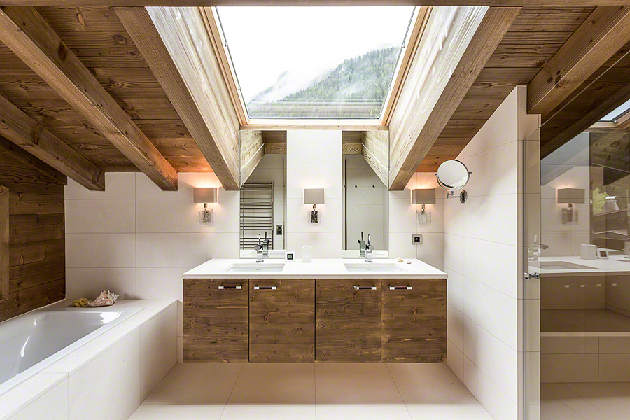 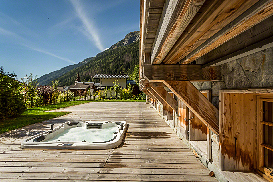 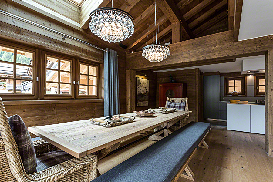 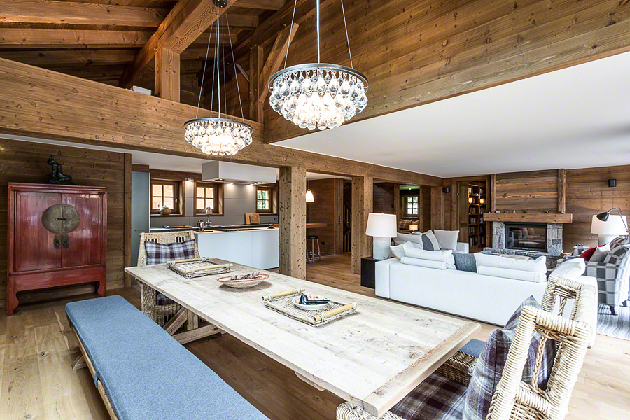 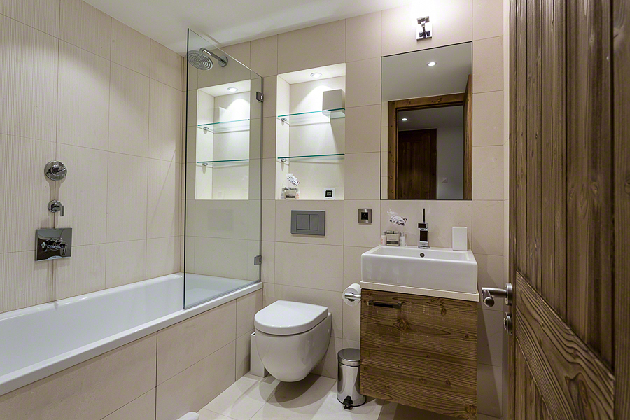 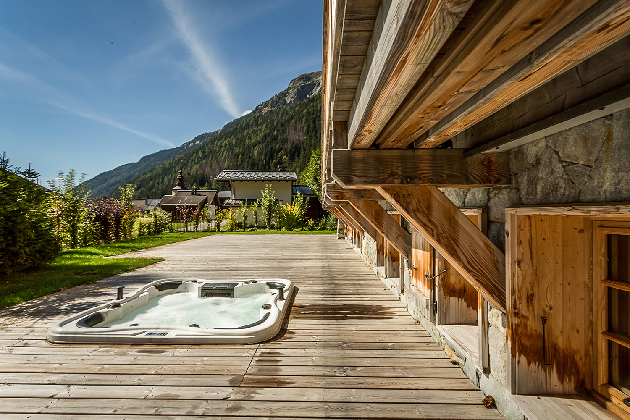 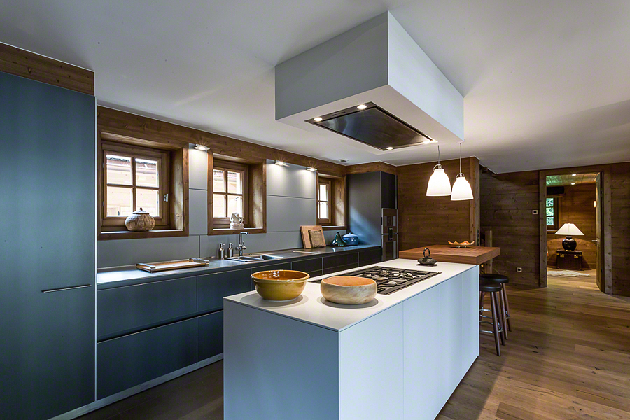 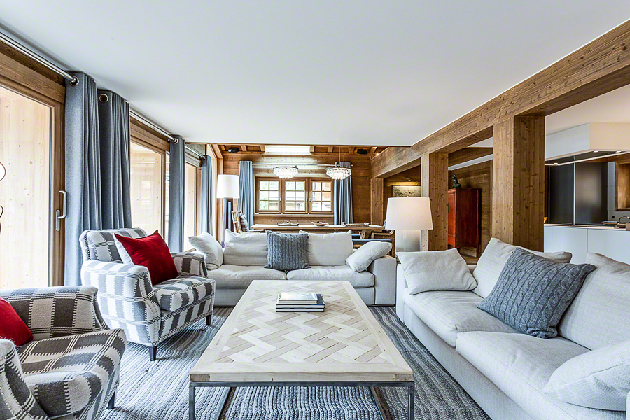 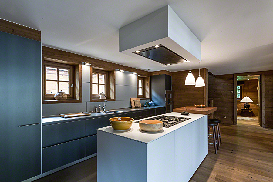 Everything in this chalet is the most refined and elegant home in Argentière. It has 5 large ensuite bedrooms and can welcome up to 11 guests in great comfort. 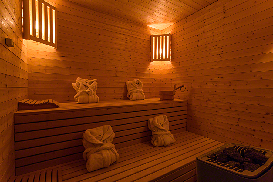 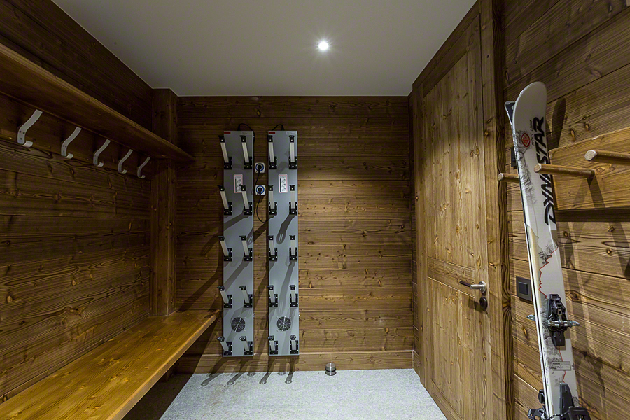 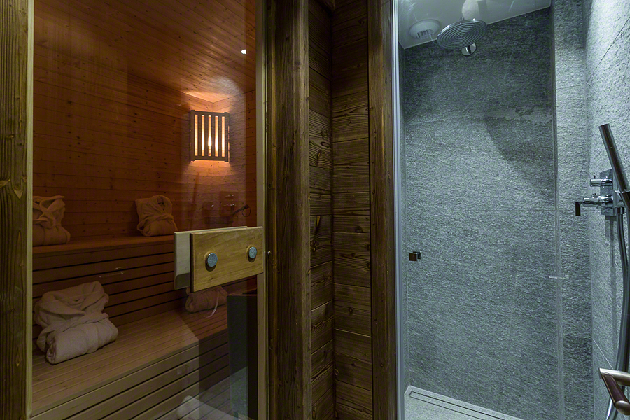 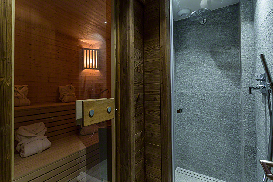 It has a bootroom, with shoe dryers, a separate entrance with ski storage, double garage as well as an outdoor jacuzzi, indoor sauna, TV room, gales room (with a piano) and much more. 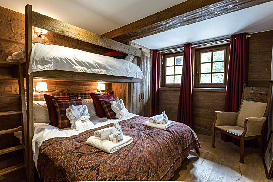 Click for Prices and Availability for Chalet Quarta now.